“Refresh” Peppermint and clay aromatherapy soap is handmade from premium ingredients in the U.S.A. Made from organic oils and butters, it contains naturally occurring glycerin, which adds moisture. Pure peppermint oil is uplifting, not overwhelming. French clay is mildly exfoliating. 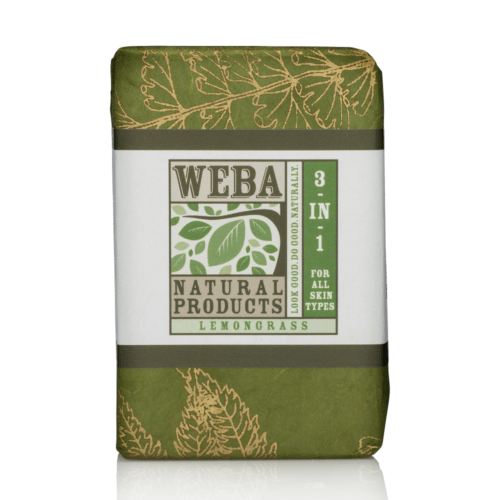 Three-in-one bar is good for washing, shaving and shampooing. Our bar wrap is tree-free and biodegradable, handmade in the Himalayas. Labels are biodegradable. Sold individually. For those with sensitive skin, try the 3 in 1 aromatherapy soap with pure, all-natural ingredients like this bar soap with peppermint oil and French green clay. 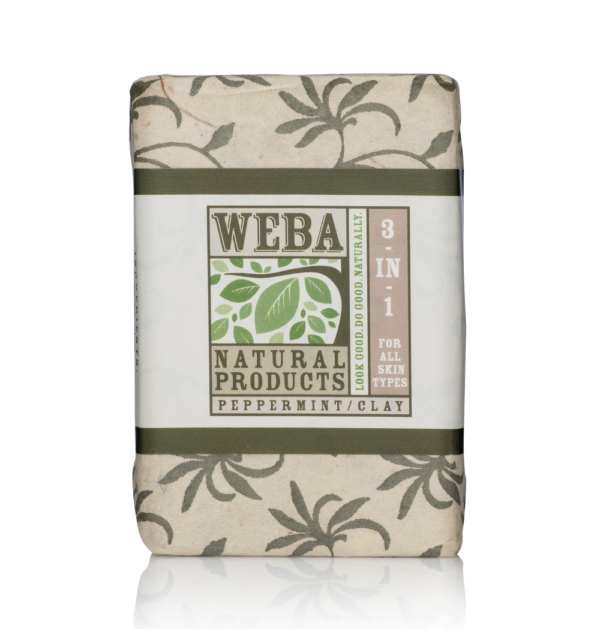 With more Cocoa and Shea butter than any other soap, it is a long-lasting bar with a rich, creamy lather. 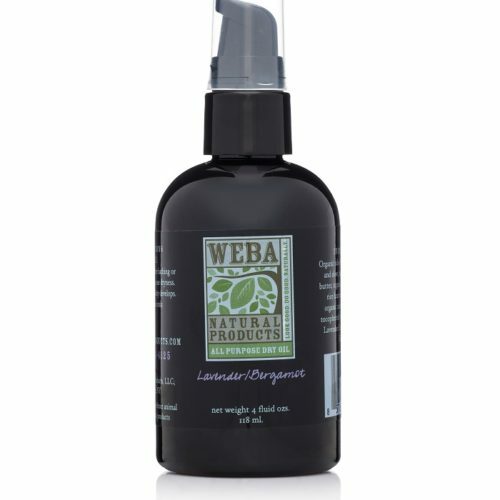 Vegetable glycerin and castor oil moisturize, while peppermint, rosemary, and tea tree oils invigorate. Synthetic free, cruelty free, gmo free. 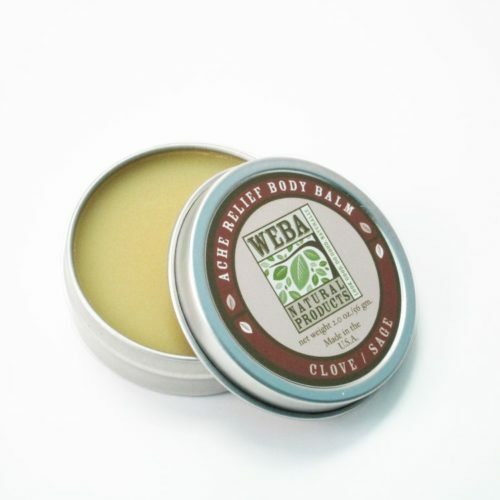 Made in the U.S.A.
We support sustainability with our packaging, which is tree-free and biodegradable. It makes a great gift. Sold individually.